26 east: headed to greece! well... to the greek fest at least! 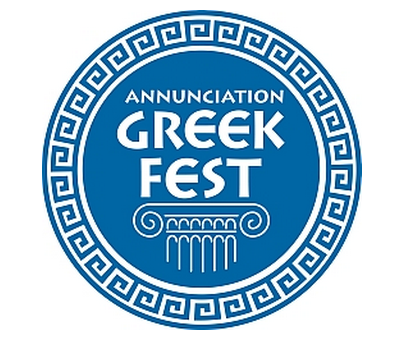 thanks to a tip from fellow bloggers and friends over at edit, we'll be heading on over to the annual greek fest tomorrow for some food & fun! really looking forward to trying all the amazing food that we keep hearing about! the weather is finally cooling down and it is supposed to be a gorgeous weekend! what are your plans? Oh fun! I've never been to a Greek fest before, but I sure do love Greek food. Have a great time! It was good to see you Thursday at FNO! !